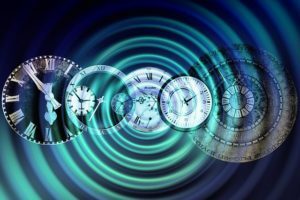 When referring to time, Kozyrev was pointing toward the causal energetic framework behind the phenomenon of time itself. Occasionally, when some people in the West have become aware of Kozyrev’s scientific findings and theories regarding the nature of time, they’ve attempted to dismiss them by referencing various nondual wisdom traditions from the East or Near East in which time is sometimes interpreted to be nothing more than a mirage of the mind. From this perspective, the only thing that really exists is the present moment. If we think of the past, we’re doing so in the present moment. Likewise, if we contemplate the future, we do so only in the present moment. In a letter to friend and physicist Michele Besso, Albert Einstein echoed this sentiment when he wrote,” For us convinced physicists the distinction between the past, the present, and the future is only an illusion, albeit a persistent one.” This line of reasoning is sometimes used to quickly dismiss Kozyrev’s discoveries regarding the subtle energetic mysteries of time. To be clear, Kozrev’s findings do not in any way contradict the nondual wisdom traditions, though they may at first glance appear to do so. A simple way to demonstrate this is to reference the Buddhist teaching on the nonexistence of the self. 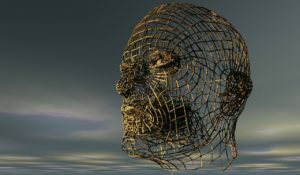 Although the self is said not to exist as an independently existing entity, it does nevertheless have a relative body. In fact, this nonexistent self has multiple bodies, each differing in gradation of energy and utility. And these bodies tend to change over time and in correlation with personal experience precisely because they exist relatively and not absolutely. But behind all these bodies is a Body that never changes because it is the source out of which everything arises. The same thing can be said of time. Although it does not actually exist as an independently existing entity, it nevertheless has a relative existence extending to the subtle and physical levels, contributing as it does to the process of birth, life, death and renewal in this world of duality and illusion. Yet there is said to be a supramental experience, beyond space and time, in which time ceases to exist, at least phenomenologically. Therefore, Kozyrev’s discoveries complement rather than contradict the nondual wisdom teachings. Kozyrev came to see that the process of time in nature consisted of a subtle energetic spiraling motion, a pattern mirrored throughout nature as the spiraling energy of weather patterns, water flow patterns, solar systems and spiral galaxies, among many other phenomena in nature. Kozyrev saw this spiraling motion to be at the causal level behind the blowing of the wind and the motion of the planets. Life in this world was the result of the flow of time itself. 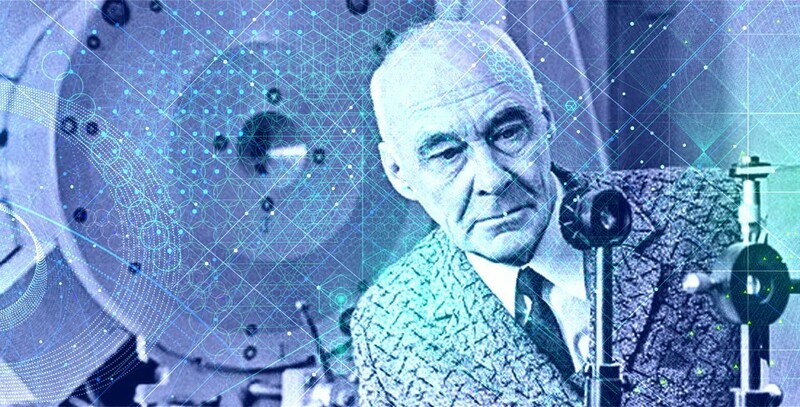 Some of the modern Russian scientists who have continued Kozyrev’s research have agreed that, had Kozyrev substituted the terms “physical vacuum” or “aether” for “time,” he would not have been as misunderstood as he was. 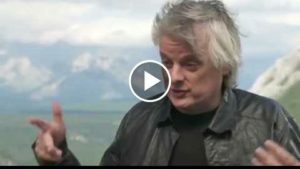 The following video, excerpted from a Russian television documentary, offers an interesting insight into Kozyrev’s peculiar studies on the nature of time and its relationship Psi phenomena. In the next article, we'll continue exploring what Kozyrev's research reveals about the nature of matter and time.